It’s here! The “Deeper Worship Choreography” e-course is ready! Please contact me via email if you are interested or for more detail about the course. 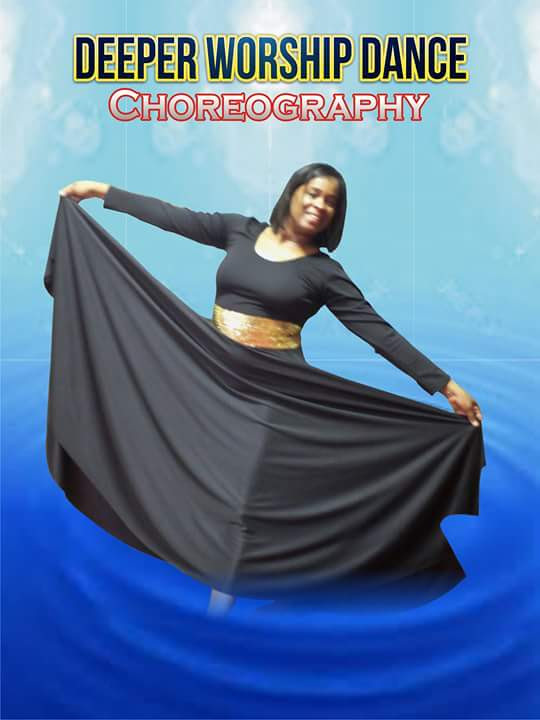 This entry was posted in liturgical dance workshops, Spiritual Nuggets, Uncategorized, worship dance workshops on August 3, 2018 by admin.